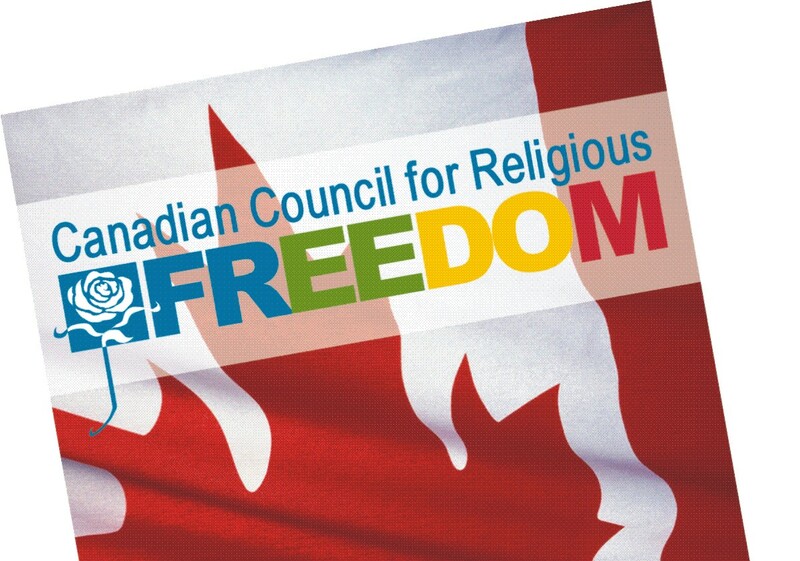 With Canada Day just behind us, the Canadian Council for Religious Freedom is happy to celebrate the completion of its first year speaking up on the critical issue of religious freedoms in Canada. The year spanning 2012-2013 has produced more issues and more direct attacks on religious freedom in Canada than any year in the past. The scores of headlines and lobbying work from the CCRF over the last year have demonstrated the increasing need for a voice for religious freedom in Canada. We salute our Council members for their commitment to defend this basic Canadian freedom, and for their efforts at various levels of government across the country, along with our faithful readers and supporters, members of the CCRF family who are the most critical link for getting our message across. 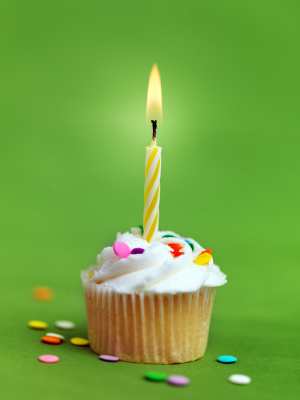 From all of us at the CCRF – Happy Anniversary!